As part of our Agenda 2020, we have chosen to apply on our activities the so-called Triple bottom line (profit, planet, people), a concept emphasizing that economic interest should not be in conflict with social and environmental interests, but on the contrary, they should be in synergy. We are concerned about the impact of our activities on our surroundings and society while we try to minimize the economic influence. 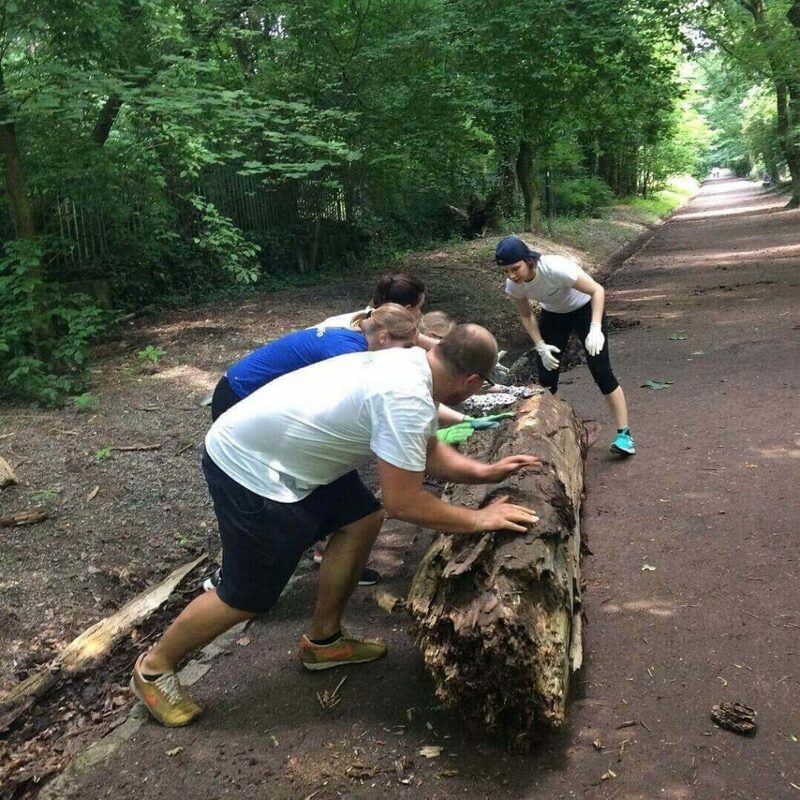 We also supporting our colleagues to engage during work time in publicly beneficial projects to protect and enhance the quality of the nature and environment around us. For that reason, we have launched our Hor sa do lesa project this year. 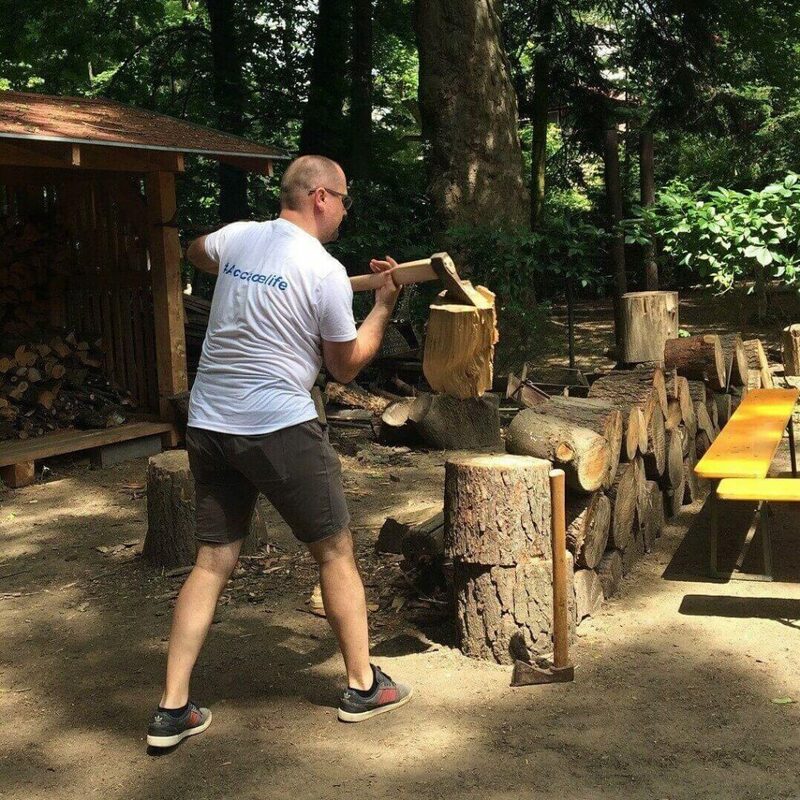 We have decided to cooperate on long-term with the Horský park Foundation, whose main objective is to protect the forest park in the heart of the capital city, Bratislava, and to cultivate the relationship of people to nature through the creation of the Horáreň community center. 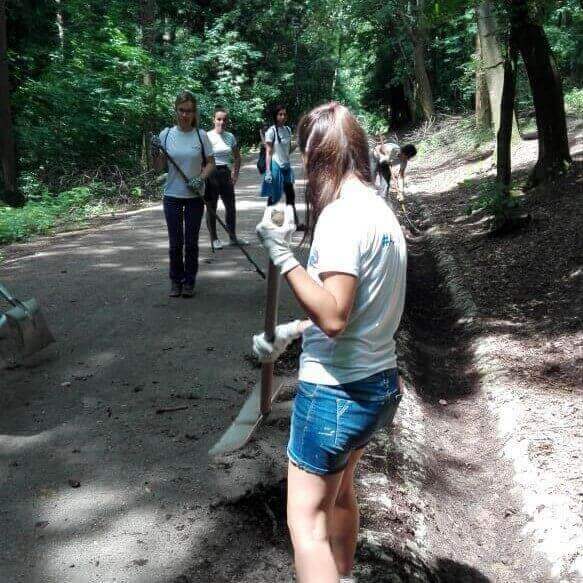 The Foundation engages in activities supporting the “green” Bratislava, cooperates with other civic associations and organizations, state administration, self-government, and the public, while it also inspires other inhabitants of Bratislava to volunteering initiatives. How did we help in the park? 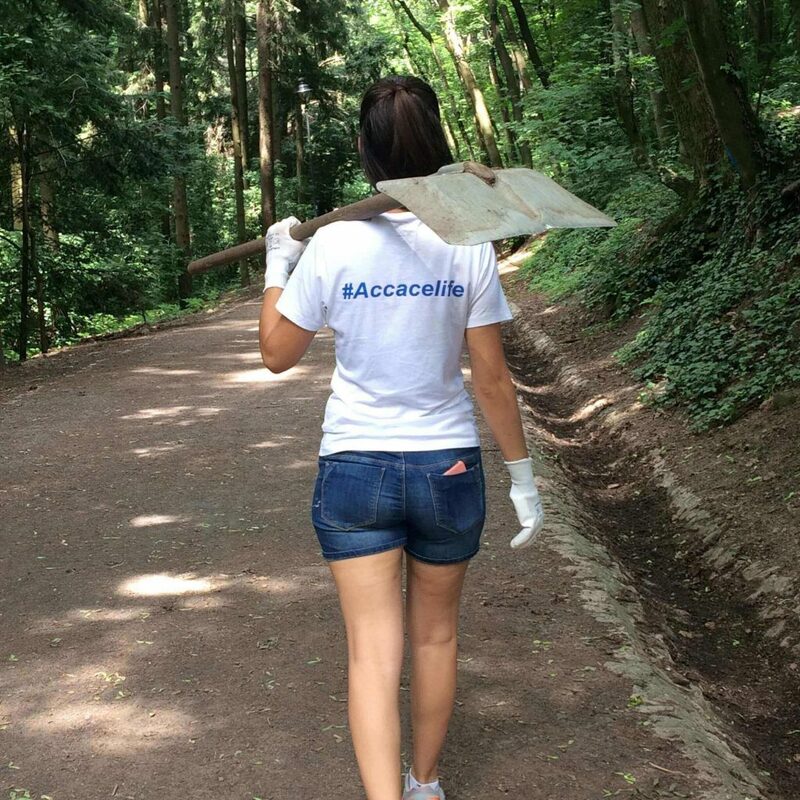 The project was kicked off on Thursday, May 24, 2018, by the first group of 23 volunteers from Accace, led by our Managing Director, Peter Pašek. 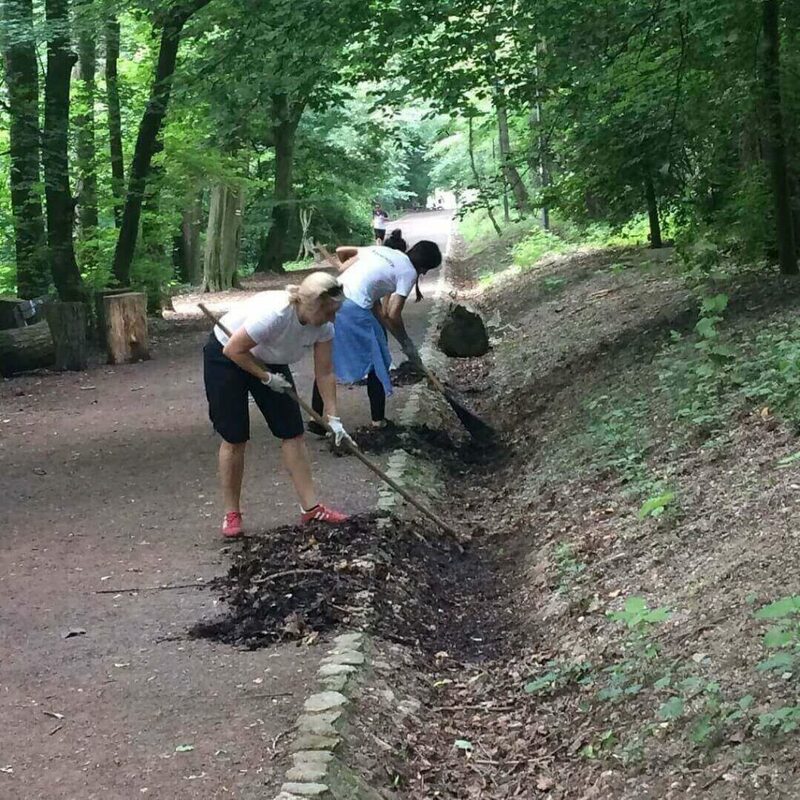 We were collecting garbage in the 22-hectare park, cleaned a 700m long ditch from leaves and branches and chopped up some firewood. We even received a praise from the volunteer leaders of the foundation, saying we were the most enthusiastic and active group of all who ever helped. Of course, we enjoyed the kind words, but the best feeling came from working and helping to improve the community we live in! We were very glad that most of our colleagues has expressed their interest to actively participate in the Hor sa do lesa project. We will definitely inform you about further progress and help to the foundation. See our pictures below to get at least a little bit of the good vibes we had!